Go Beyond Learning. Choose an Immersive Experience. 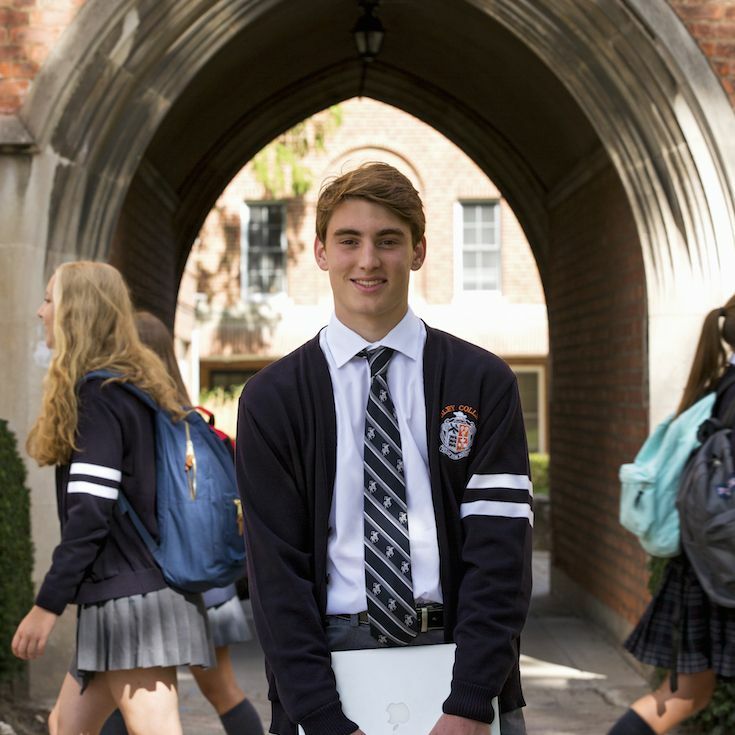 Ridley College offers a unique opportunity for students from Grade 9 to 12 to learn the way they want to learn. Students are empowered to guide their own learning, discover and pursue their passions, and persevere through challenges. “Before I came here I did not know how to study on my own. Everything I needed to know I memorized. Once I came to Ridley I learned to understand the subjects and learned how to teach myself. Ridley has not only prepared me academically, but made me more mature. Before coming here, I didn’t know how to fly alone. I didn’t know how to make a bed or how to do laundry. These are basic little things that Ridley has you do that makes a person more mature and prepares them for the real world." 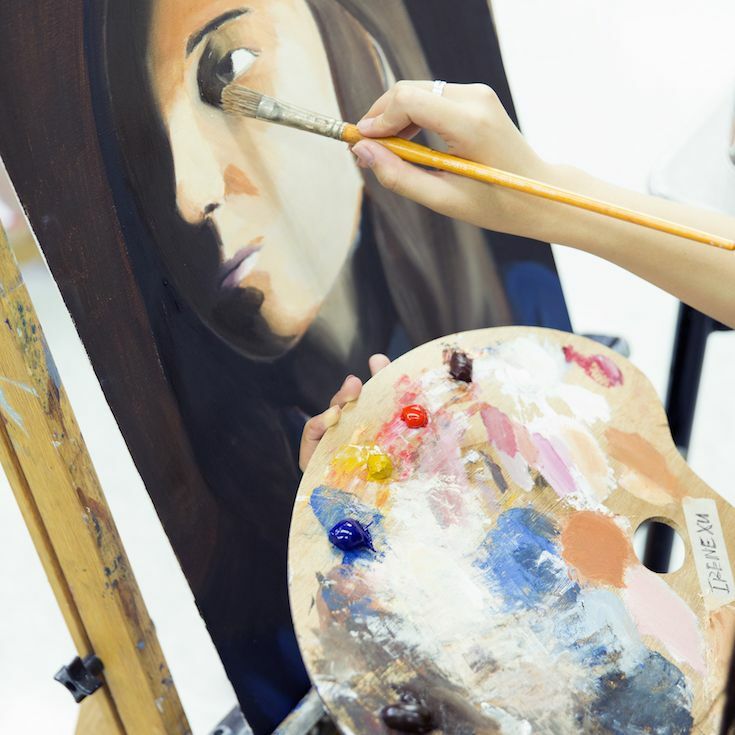 Our learner-centred and inquiry-based education, combined with our curriculum and the International Baccalaureate (IB) programme, offers our Upper School students a unique, individualized approach to learning. That approach is built on critical thinking, dialogue, analysis, and immersive exploration of the ideas that will transform our globe. 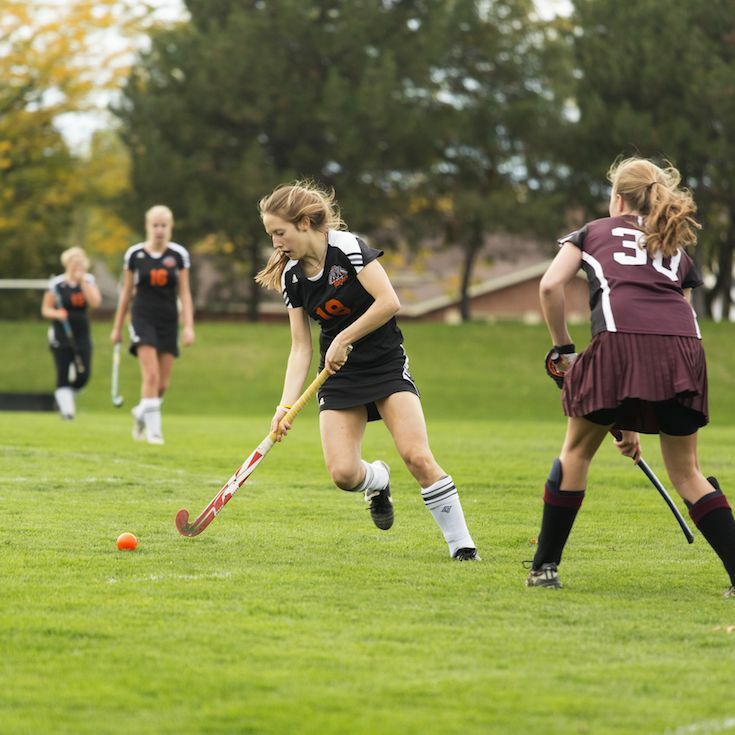 Ridley students are encouraged to balance their academic lives by participating in a variety of co-curricular activities in the arts, athletics, leadership, and community service. We offer a selection of more than 75 co-curricular activities. Our athletic programmes are structured to provide the motivation, confidence, physical competence, knowledge, and understanding to develop physical literacy and value and engage in physical activities for life. 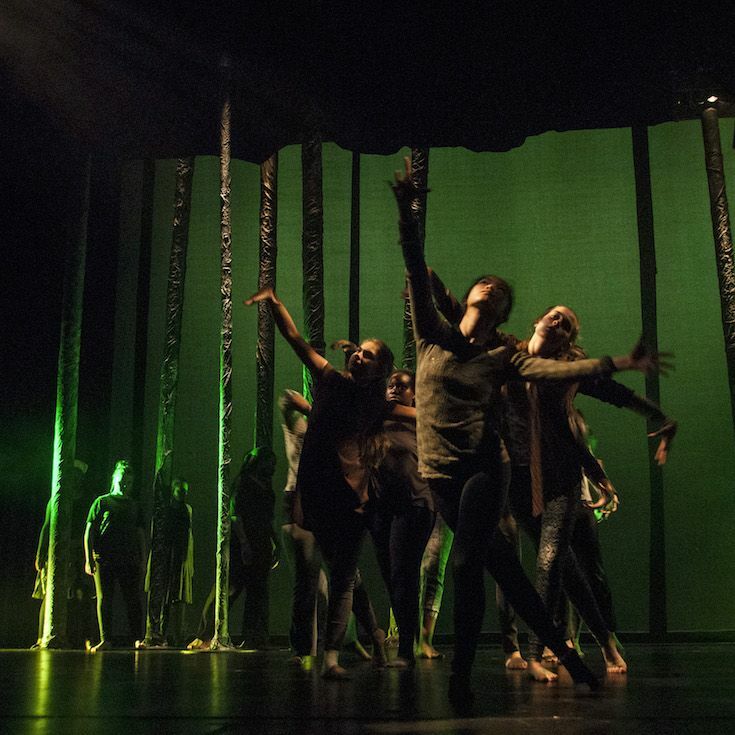 To complement development of mind and body, our arts programme is designed to inspire students to develop their inner muse by igniting passions they didn’t know they had. Students have the opportunity to explore their creativity and skills in drama and music, as well as the visual, digital, and spoken arts.